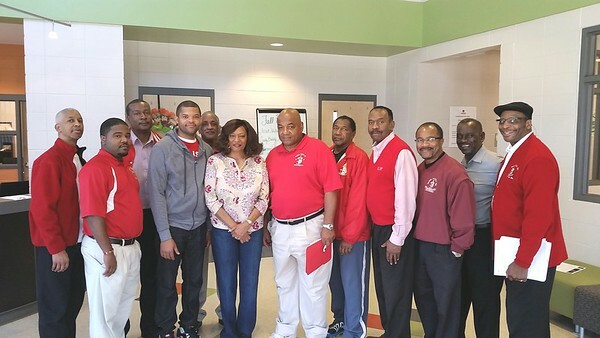 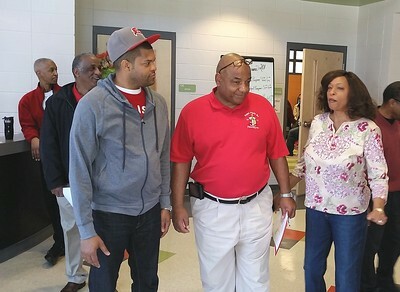 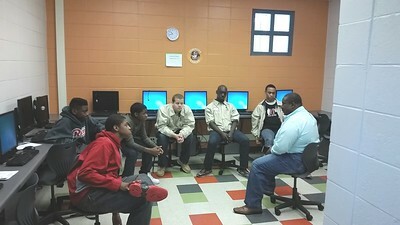 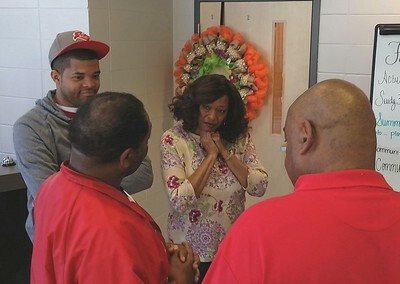 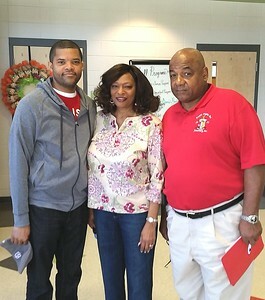 The Greenville Alumni Chapter of Kappa Alpha Psi, Inc. held its 26th Annual Violence Prevention workshop at the David Hallums Community Center on Saturday March 21, 2015. 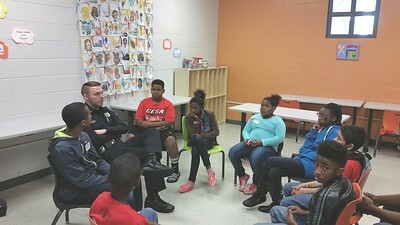 The workshop featured sessions on Interacting effectively with Law Enforcement, Educators, Parents and other Authority figures, causes, effects and consequences of all types of bullying, family violence and ways to reduce it, gangs and how to avoid them and outreach programs available through the City of Greenville to help reduce crime and violence. 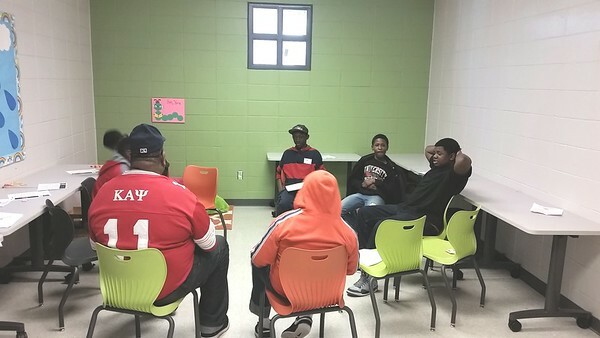 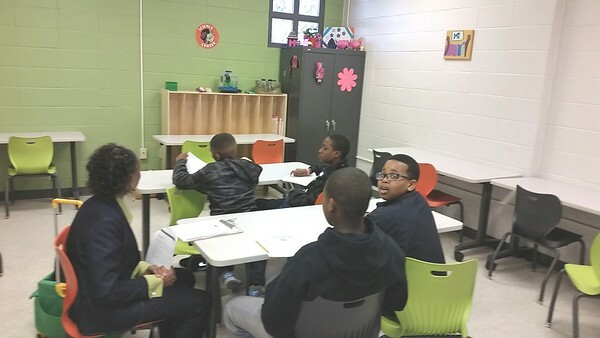 This Guide Right Activity was attended by 30 youth and each of had the opportunity to participate in sessions that were facilitated by Brother of the Greenville Alumni Chapter and professionals from the Law Enforcement, Educational and Social Services communities. 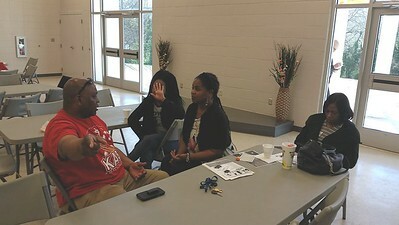 The participants were treated to breakfast and a pizza lunch at the program’s conclusion.